Are you a vegan athlete or vegetarian gym rat? An easy way to boost your protein intake is with a delicious post-workout smoothie, full of with delicious fruits, vegetables, sweet nectars, nuts, and spices. Bust out the blender, because you’re in for a vegan treat! Many vegans who exercise or lift weights on the reg may struggle with getting enough protein in their diets. That’s because traditional protein-rich foods are meats and animal products, and for those who exercise — particularly if you’re strength-training (which p.s., you should be!) — your muscle tissues require protein to heal and regenerate. One of the easiest ways to get in your protein immediately after a workout is with a protein shake — unfortunately, many of these contain dairy or protein powders that are not vegan compliant. Thankfully, proteins can be found in nuts, seeds, and even some vegetables and fruits. Another alternative is to find a plant-based protein powder to add to your smoothies. Either way, you can get your daily dose of protein with these recipes below. Both spinach and wheatgrass are leafy green additions you can add to a smoothie for an extra bit of protein. Also use seeds and nuts by grinding flaxseed, chai, hemp and others in a coffee grinder or food processor to thicken smoothies and add an extra dose of rptoein. Top for taste with things like sunflower seeds, cacao, coconut, and spice powders like cinnamon and nutmeg. For a chilled version, just add crushed ice to any of these recipes. 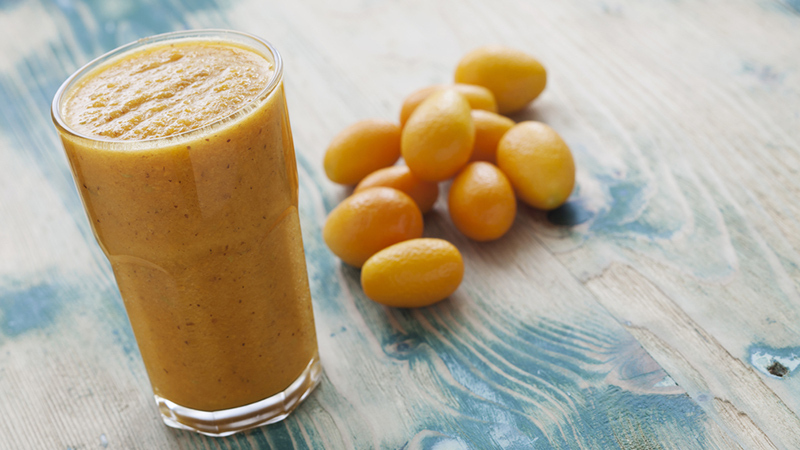 Mix the kumquats, cashews and almond milk together in a blender for two minutes or until creamy. Then add the mangos and vanilla, and blend for two minutes until smooth. Finish by sweetening with the agave nectar. Who knew chocolate banana could taste so good with creamy avocado? This vegan smoothie packs a powerful protein punch for a great follow-up drink to fill you up after you exercise. 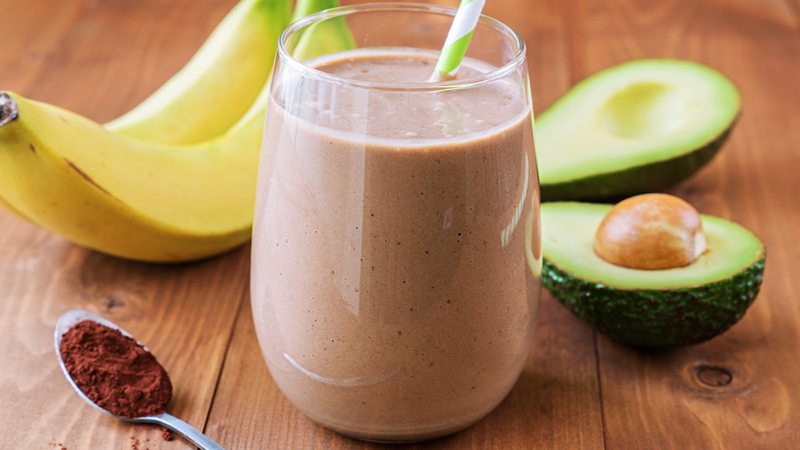 Mix together a banana, avocado, chocolate powder, and almond milk in a blender. Blend until smooth, or one to two minutes. Be sure to drink this down immediately to get the most out of your workout! And of course, as with any of these smoothies, a spoonful of vegan protein powder can also be added for extra protein. Guavas are a rich fruit source of protein, and combined with bananas and spinach, they get the job done. Not to mention, they taste delicious! Mix together guava, strawberries, banana, spinach, and almond milk in a blender until smooth, about one to two minutes. Serve fresh for taste and a dose of nutrients. 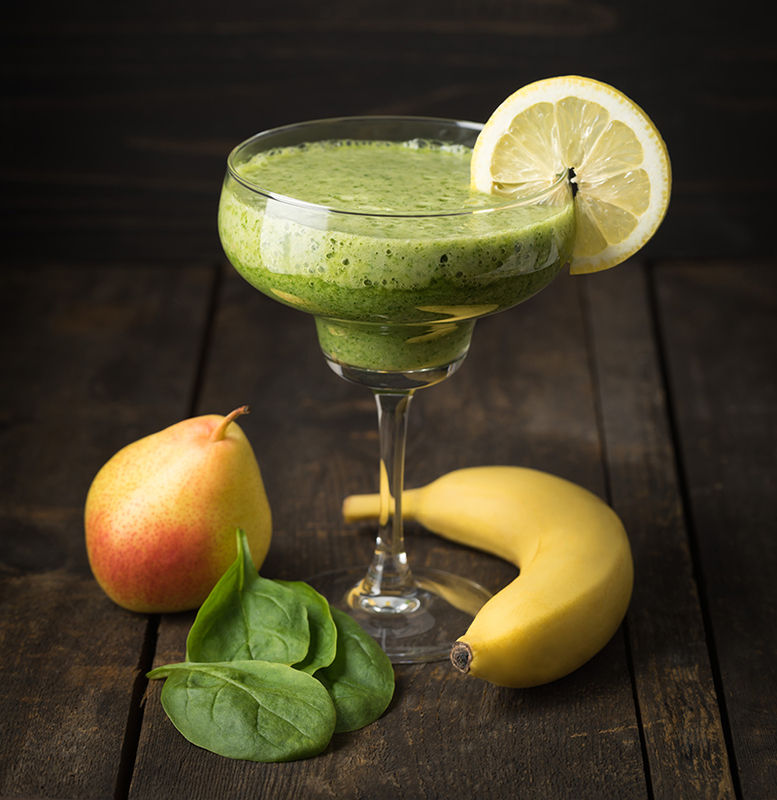 If your tastebuds prefer a vegetable-rich smoothie, try a creamy combination of avocado and spinach. Mix avocado, spinach, and almond milk in a blender, and pulse until smooth (about one to two minutes). Finish by sweetening with agave nectar, honey or any other natural sweetener to taste. For a nice zest of flavor with fresh ginger and a load of protein-packed seeds, try this ginger pear smoothie. Not only does it include hemp and flaxseeds for a dose of extra protein, it also tastes absolutely delicious! Combine all ingredients together in a blender until smooth (about one to two minutes). 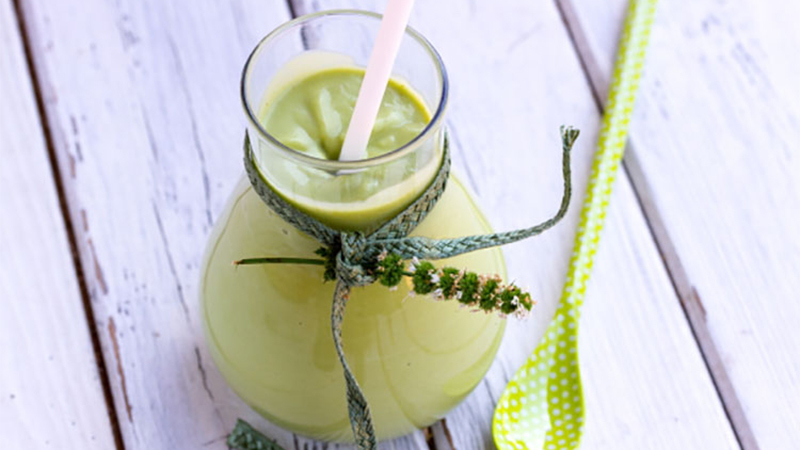 Serve this smoothie fresh for the best health results. Consume one of these protein-rich smoothies up to 20 minutes immediately after a workout to get the most out of your workouts. Remember: if you are vegan, you need to keep a close watch on your protein intake, especially if you train often, so keep these easy recipes handy.